Manuel Serrao decided to sell his Brisbane property in 2016. It was a tenanted investment property. He felt the time was right for a change and wanted to move to Perth, where he also owned a property. "I timed the sale for the close of the year because that's when people are looking for properties and want a fresh start. I saw the OpenAgent ad and decided to give them a try." OpenAgent narrowed down the field of real estate agents. Manuel interviewed two and chose the one that "was more reactive, responded immediately and was more positive." Manuel had experience with investment properties and timed his sale well. The Brisbane property market underperformed other capital cities in 2016, with a 3.85 percent growth in all dwellings. Houses outperformed apartments, with a growth of 4.33 percent, while apartments dropped in value due to oversupply. The price Manuel got "was slightly under the price I wanted, but I was happy with it." The Brisbane market may have had something to do with the slightly lower than hoped for price, but he had no complaints about his real estate agent. When asked if selling was difficult, he said, "It wasn't difficult at all. I put it out there with a local agent and they did most of the work for me." Brisbane house prices are attractive to buyers, which may be one of the reasons why interest in Manuel's house was high. The median price in Brisbane is just over $540,000, far lower than Sydney or Melbourne and even lower than Wollongong. It may also be a good area to invest in. 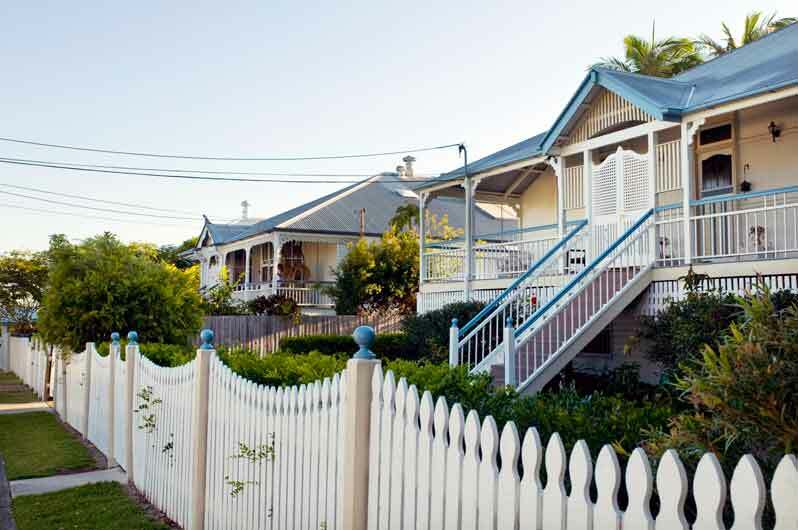 The current median value of homes in Brisbane is up from a little more than $511,000 in 2015. Not as many houses are being built in the Brisbane area, so supply outstrips demand. Many houses are also older and need renovating. Apartments are a different matter. Brisbane has a glut of apartments and is currently experiencing a renter's market. With an estimated 9000 apartments in the planning stages, it's not likely the market will improve in the near future. Unit prices have fallen by 10 to 15 percent and rental prices have dropped 10 percent and more. Not as many houses are being built in the Brisbane area, so supply outstrips demand. Many houses are older and need renovating, but buyers within Queensland and from out of state are interested in Brisbane homes because of their affordability compared with other major cities. Manuel Serrao owned two investment properties. He was renting his Brisbane house and managing his Perth home from a distance. While he was more than happy with his real estate agent, the hardest part of selling his Brisbane home was showing it to potential buyers. The tenants resented having to take the time to allow people to view the property. Dealing with tenants can be tricky whether you're having a open house or your real estate agent shows your property to selected buyers. Manuel chose not to have an open house, but making arrangements to view the property wasn't easy for his real estate agent. 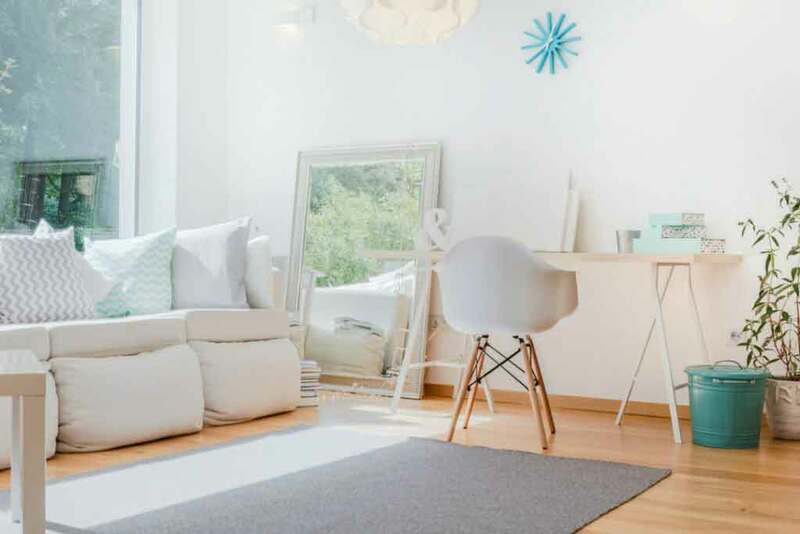 There are strategies for showing a property when it's tenanted, but sometimes even the most sensitive real estate agent or seller faces problems with tenants. One thing Manuel Serrao didn't have to do was renovate. "We didn't need to do renovations because I have a policy of maintaining my property," he said. Had he left painting and repairs until he was ready to sell, he may have had further problems with his tenants. If a property needs renovating, it's always best to do the necessary renovations before you put the house on the market. The right renovations can add far more to the value of your home than their cost. Renovating to add value to your home goes into the details of the most important renovations you can do when selling. Read: How much do pre-sale repairs and renovations cost? The Sydney market has defied predictions of a drastic fall in prices of up to 40 percent. In 2016, house prices in Sydney rose to a median price of $1.1 million and in some areas, prices are much higher. Houses are no longer affordable for the average person in Sydney unless they already have a property they can sell. The unanticipated price rise in 2016 after a slight decline in 2015 may be due to the low Australian dollar, which makes prices more attractive to overseas investors. The Melbourne market has also experienced steady growth. With Australia's two major cities being unaffordable to the average person, Australians are looking elsewhere for housing. Perth and Brisbane are two capital cities where houses are well below a million dollars. Manuel Serrao didn't have to buy in Perth because he already had a property there. If he had, he would have been looking at prices that were about the same as Brisbane. The Brisbane market is more buoyant than Adelaide or Perth, but other areas in Queensland are worth looking into, too. Some smaller regional areas between Brisbane and the Sunshine Coast are attracting investors because large blocks of land are available and adding granny flats gives home buyers an additional source of income. Best Regions in Queensland to Buy Property in 2017 covers these areas as well as the Gold Coast, which is another area that is experiencing growth. The growth in regional areas of Queensland is a trend in other parts of Australia, too. Home buyers are unable to afford to buy houses in Sydney or Melbourne and are looking in areas outside those major markets. Some are looking in areas within commute distance of a major centre while others are choosing smaller regional areas where they can enjoy a more relaxed lifestyle. Real estate pundits are divided on the issue. Some say the worst is over in overpriced areas, while others argue that prices will remain high and may even go higher. Manuel Serrao may be an exception to the general trend. He invested in two areas when prices were lower. He was able to sell his Brisbane house for a price he was happy with, but had another house in Perth he was able to move into. Most buyers are looking for a first home or need to buy in a more affordable area.